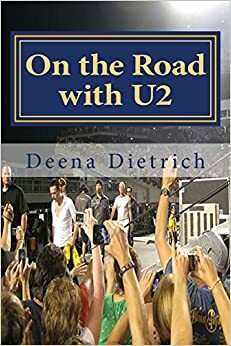 I haven’t written much in my DeenasDays blog this year because this is the year of U2011, so I have been writing in my On the Road with U2 blog. I will probably blog about the Memphis Grizzlies playoff games and definitely about the Memphis in May Beale Street Music Festival in 2 weeks, but that is probably it until August. The U2 360 Us tour starts in just over a month, and I leave one month from today for my summer-long road trip across America to attend all 16 shows. I have been blogging and posting constantly about U2 the past 4 months because I am trying to reach as many U2 fans as possible, so they will follow my blog and my articles on U2TourFans during the tour and hopefully buy my book after the tour. 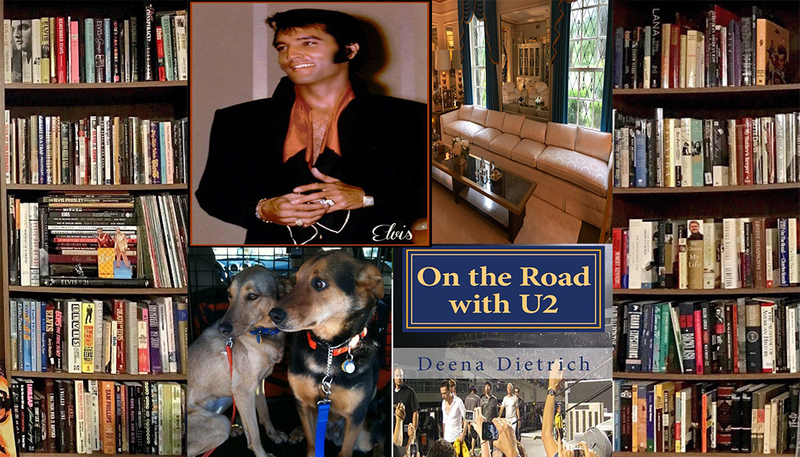 I have been writing a book about my travels on U2 tours I have been on from ZooTv to 360 and will continue with this summer’s road trip across America on U2 360. I will also be filming my entire trip with hopes of making a documentary. When I return to Memphis in August, I will get back to blogging here on DeenasDays about Lollapalooza, Elvis Week, and all things Memphis. So please excuse me for a few months while I’m On the Road with U2. You are lucky!!! What a Summer!